I think that I may be in love. Not infatuation, not at all. I wonder if she likes worn out fat white men? 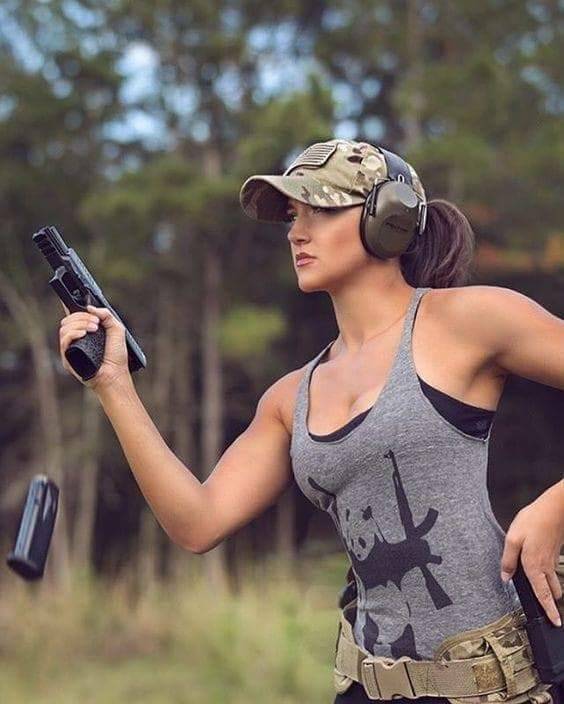 She's probably shooting at a couple of them. "You got ten seconds to run, then...."